This morning I received an email from a subscriber to the Practical Ed Tech newsletter. She had read my tip of the week about using Google Keep to set goal reminders, but she needed something that would be easier to manage with a large group of students. 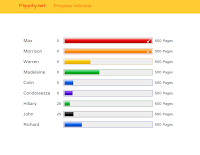 My suggestion was to try Flippity's Progress Indicator template for Google Sheets. The template makes it easy to create a progress chart that will update whenever you update the data in your spreadsheet. 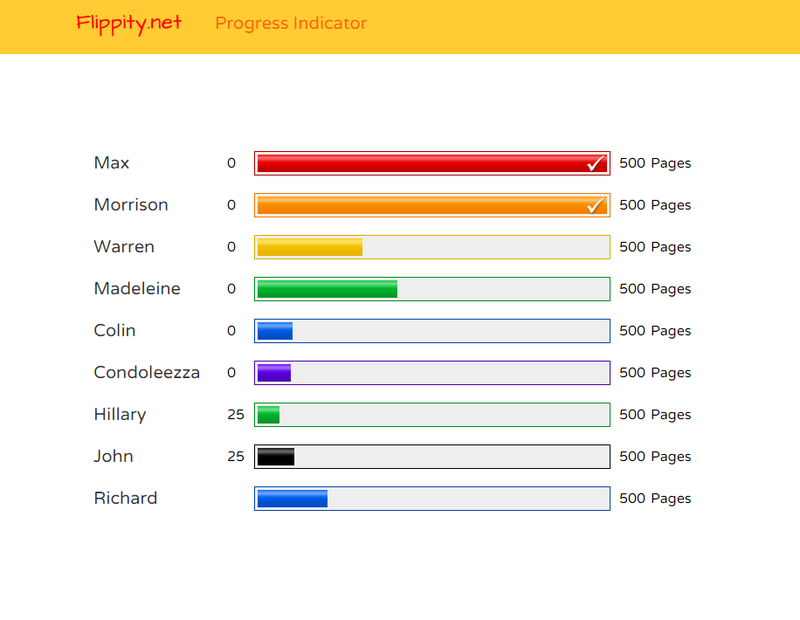 In the video embedded below I provide an overview of how to use Flippity's Progress Indicator template.